With two weeks left till the general election in Germany, the Washington Post is “worried” to see no evidence of a massive Russian meddling campaign. The article does not, however, consider the possibility that Russia had no intention of conducting one in the first place. Russia’s alleged meddling in the 2016 election in the US has become a universal truth for the American media. Many observers and officials on both sides of the Atlantic were expecting 'Kremlin-controlled hackers and bots' to act blatantly during this year’s elections in key European nations – France and Germany. 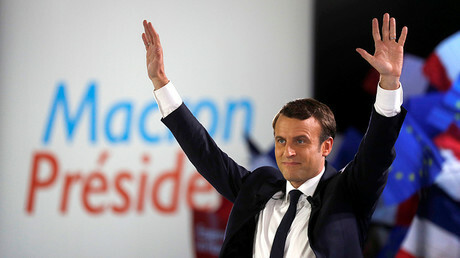 The two rounds of the French election in April and May witnessed a frenzy of Russia-blaming, with Emmanuel Macron’s campaign pointing fingers eastwards over a strategically-timed leak of emails and alleged peddling of fake news. The leak could not be traced to the Russian government by the National Cybersecurity Agency of France (ANSSI), and those labeled as sources of fake news, RT and Sputnik, both continue to wait for now-president Macron to name a single example. 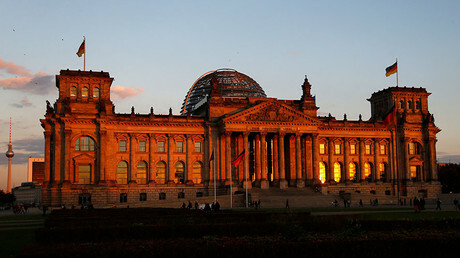 In particular, the newspaper says, the trove of documents stolen in 2015 by hackers who targeted the German parliament never surfaced. The hack was blamed on a group designated APT28 and dubbed “Fancy Bear” by a US cybersecurity firm, which said that the group’s activities coincided with working hours in Moscow and that it must be working for the Russian government because the Kremlin would benefit from APT28 operations. Fancy Bear was named as the party behind the hack of the Democratic National Committee in the US and the Macron campaign hack, among others. Nor does there seem to be a campaign in social media to spread “fake news” which could affect the outcome of the vote, the Washington Post reported, saying that “Kremlin-orchestrated bots” in Germany have been “conspicuously silent”. 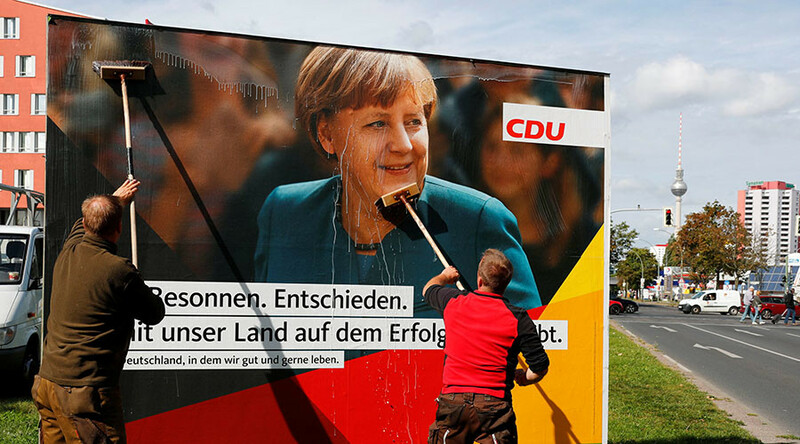 “The apparent absence of a robust Russian campaign to sabotage the German vote has become a mystery among officials and experts who had warned of a likely onslaught,” the newspaper added. The Washington Post suggests several theories to explain the situation, including Moscow waiting for a last-minute intervention, or having simply backed off because of boosted German cybersecurity and efforts to counter “Russian propaganda” on social media. Unlike the US under President Barack Obama, the Germans did not hesitate to accuse Russia of cyber-attacks, it said. The one theory the newspaper does not even consider is that Russia is telling the truth when it says that it did not interfere with the US election or any other. After all, the US intelligence community says otherwise, and it is an institution with a long record of trustworthiness.